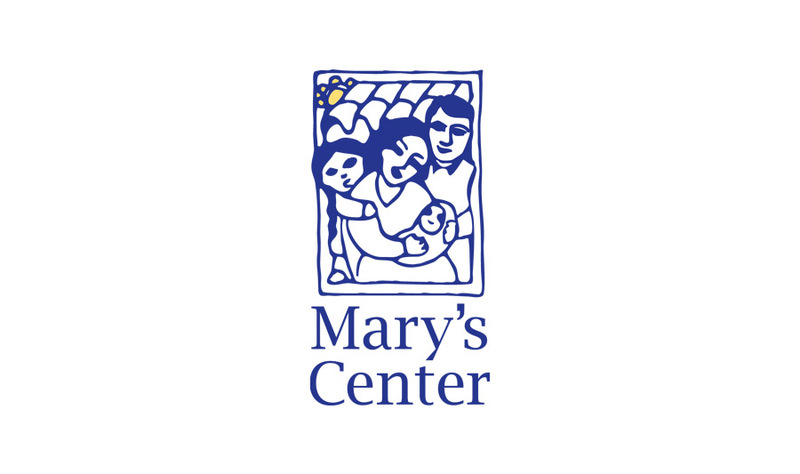 Mary’s Center, founded in 1988, is a Community Health Center that provides health care, family literacy and social services to individuals whose needs too often go unmet by the public and private systems. Mary’s Center uses a holistic, multi-pronged approach to help each participant access individualized services that set them on the path toward good health, stable families, and economic independence. The Center offers high-quality, professional care in a safe and trusting environment to residents from the entire DC metropolitan region, including individuals from nearly 50 countries, through 8 locations – including right here in Silver Spring! Our mission is to build better futures through the delivery of healthcare, education, and social services. We embrace culturally diverse communities to provide them with the highest quality of care, regardless of ability to pay.